The 1st Annual New York City Hot Sauce Expo will be a celebration of the city’s culturally diverse love of all things spicy and hot. 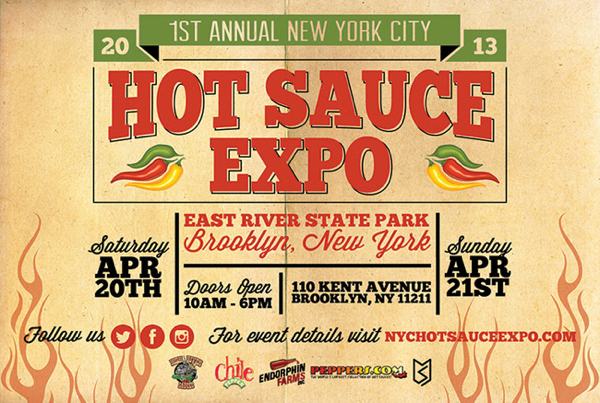 We are really excited about what might become the biggest hot sauce show on the East Coast. We’ll be there and you should too!